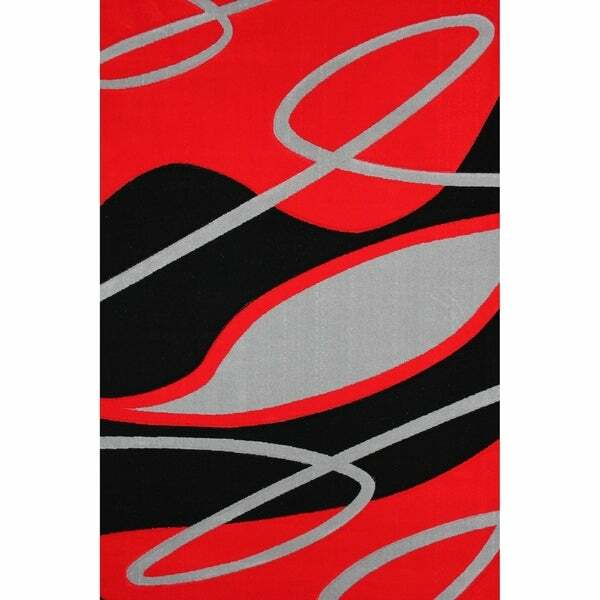 Red and Gray 8x11 Modern Area Rug - 7'6" x 10'3"
8x11 Modern Area Rug Red - 7'6" x 10'3"
Dimensions 94.0 In. X 126.0 In. X 0.25 In. 8x11 Modern Area Rug Gray - 7'6" x 10'3"
Gray 8x11 Modern Area Rug - 7'6" x 10'3"